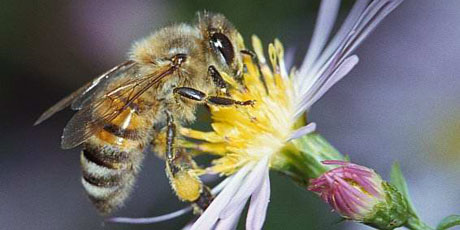 Sign The Petition To Save The Bees! Four European countries have begun banning these poisons, and some bee populations are already recovering. But Bayer, the largest producer of neonicotinoids, has lobbied hard to keep them on the market. Now, massive global pressure from Avaaz and others has forced them to consider the facts, and in 24 hours, Bayer shareholders will vote on a motion that could stop these toxic chemicals. Let’s all act now and shame the shareholders to stop killing bees. This entry was tagged bees, environment, petition, save the bees. Bookmark the permalink. Wow, amazing weblog structure and amazing topics about web design solutions and more! How lengthy have you been running a blog for? you make blogging look easy. The overall glance of your site is great, let alone the content material!